With the general classification, the points classification, and the white jersey all in contention on Friday evening, there was a near certainty that the field would never let a break gain any sizable advantage. 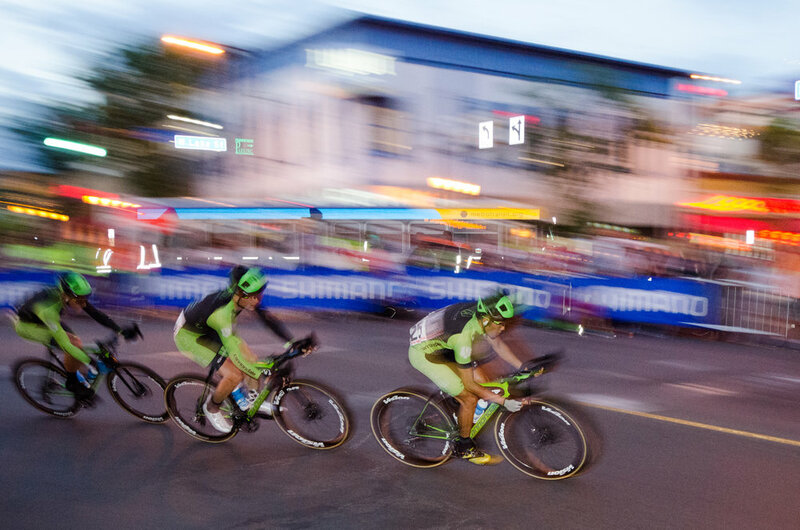 With six sprints in total affecting all three classifications, the Cylance Pro Cycling team was able to hide for most of the evening while the jersey competitions ignited the race, the biggest change being the overall lead moving onto the shoulders of Ty Magner (Holowesko Citadel). The team continues racing with Stage 5 of the North Star Grand Prix today and the race wraps up on Sunday in Stillwater, MN where Orlando Garibay finished 2nd for the team in 2016.